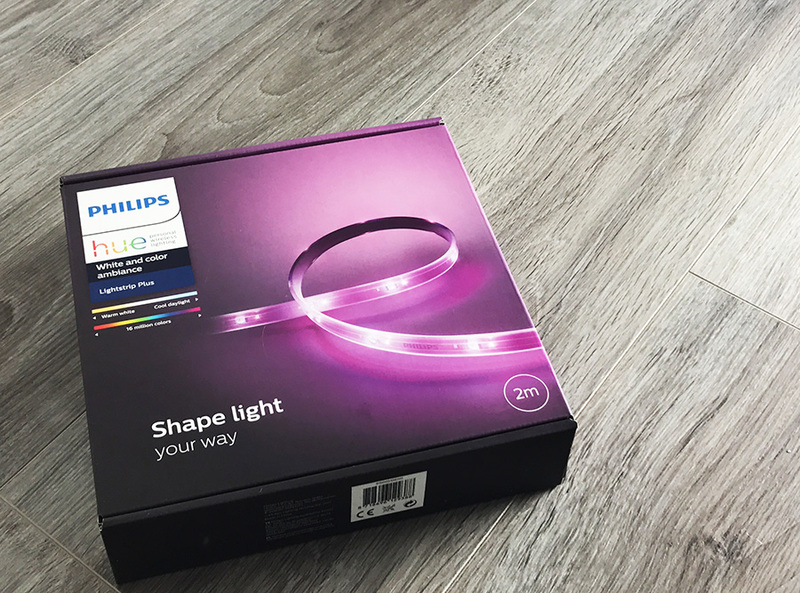 Philips Hue has always been controlled via an app through your phone or tablet, however with Hue Sync things have changed, and we now have software that will run on Mac OS or Windows. The Sync app is about matching your Hue lights to the on screen action, be it a video game, movie, music or photos. You can download the Hue Sync app via their website here. After a couple of weeks of using and testing here are my thoughts on the Hue Sync app, what I love, like and dislike. Hue sync is different to the latest Hue 3.0 app, the app is about setting up your Hue lights, changing individual lights and setting scenes. 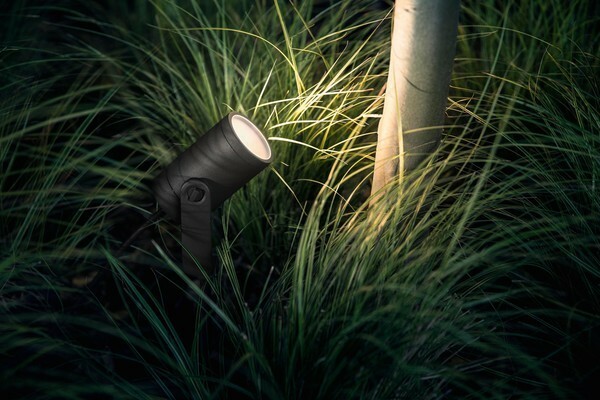 Hue sync dines’t have the functions of setting up and adding new lights, it is all focused on matching your lights to your screen, be it a movie or video on youtube. With Hue entertainment areas set up via the app you can sync your lights to the beat or music with virtually no latency at all, creating surround sound with lights. The software itself is well designed and very easy to use, it matches the styling and UI of the 3.0 app and works really well. From testing the app, it isn’t currently compatible with protected content from streaming sites such as Netflix. When you try to sync your lights with it you see a warning that it might not work with protected content. This app is a great start and shows the possibilities of Hue taking it to a whole new level, however at the moment the function is there, however where we want to use it, we cannot easily at the moment. For example syncing it with Netflix, syncing it with our games consoles such as PS4 and Xbox. There is no easy out the box way to do this, there are work arounds, for Xbox you can download and use the Xbox app on the computer and stream your Xbox to you computer. Start the hue sync app and away you go. 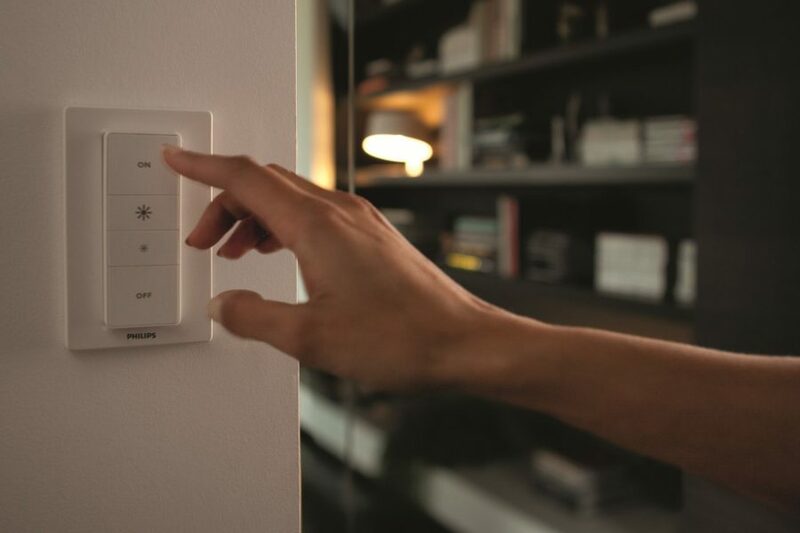 When Hue entertainment was released there were talks of new partners, Razor are currently the only partner and more are certainly needed, fingers crossed a gaming company or streaming service such as Netflix move in to allow syncing with Hue lights. It works ok with music, however there are better apps that do this better focused on music such as Hue Disco, and HueParty. Another downside is that it only works with color bulbs, white ambient bulbs will not work, this is odd and strange as they are part of the Hue eco system. Work with Hue White bulbs, even if it just for Music. 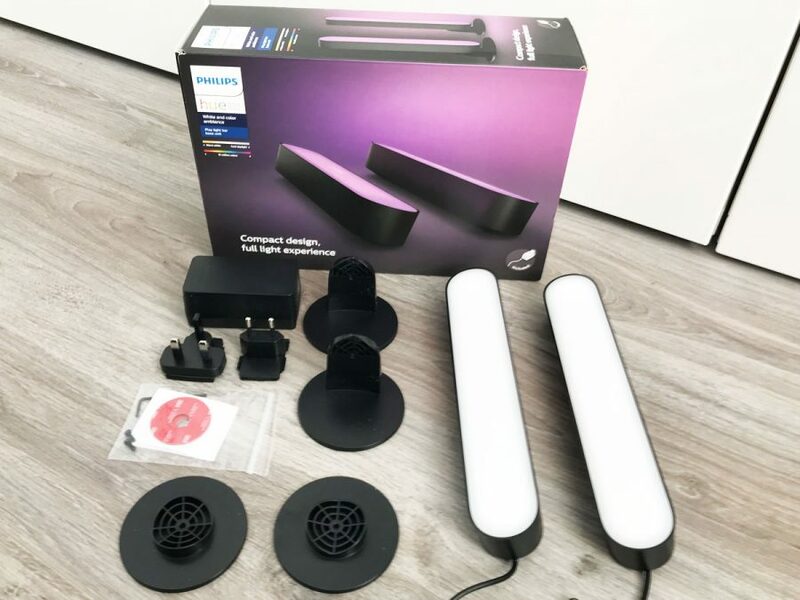 The app is free, it works well and is easy to use, there are no latency issues and if you already have Hue lights around your home then this is a great extra to get more from them. While this is a great start there must be more to come allowing it to work with gaming consoles and streaming services, once this happens then this will really be something that will be used a lot more regularly. 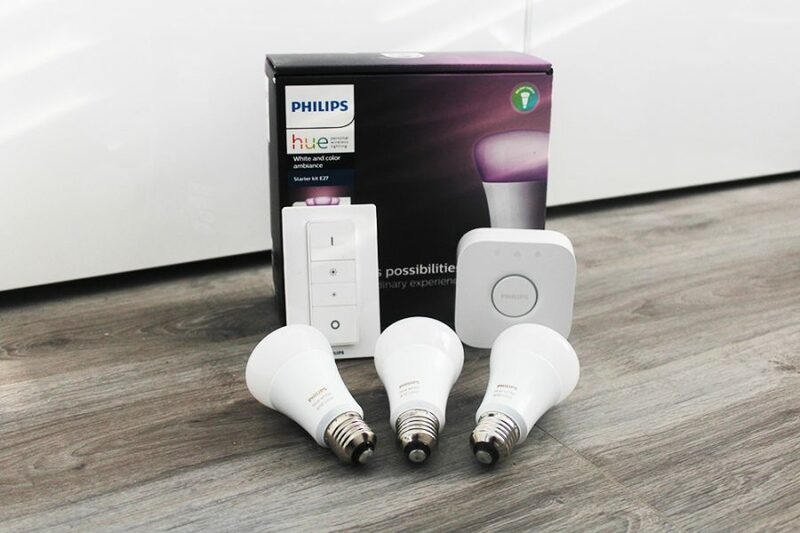 Hue lights are the hardware, however all the possibilities to take advantage of this, is via software and Philips know it, the app and now Hue Sync make the Hue eco system stand out and hopefully if they can partner with a streaming and gaming company then big things are still to come.